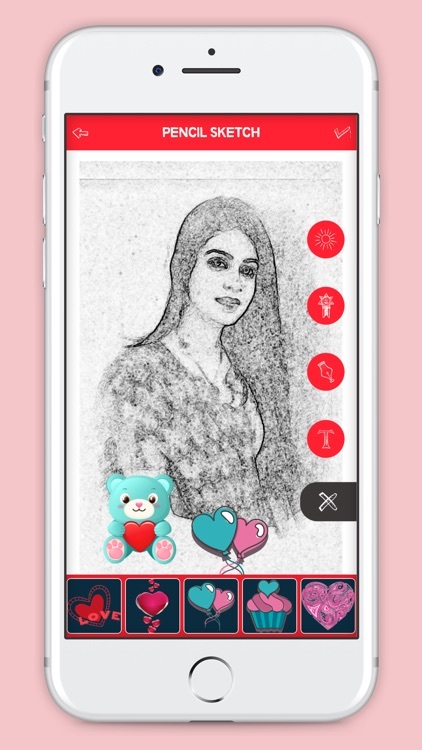 Use this free image app and explore the world of beautiful photo sketches and some Cool Sticker And Add Text. Collection of Sketch Effect and Cartoon Effects like prisma effect. 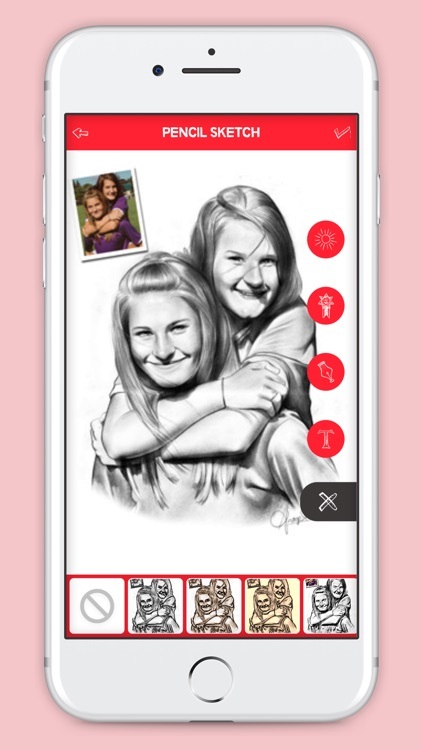 Convert your picture in to sketch effects, have a fun and share your photo with your friends and family that you can draw colored sketches. 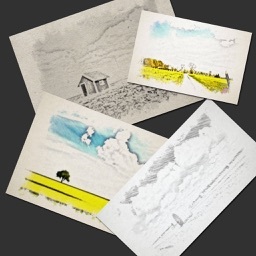 Sketch like Color-Pencil Sketch Effect, Color-Oil Sketch Effect, Color-Wax Sketch Effect, Color-Crayon Pencil Effect, Color-Black Board Effect, Color-Old Pic Sketch, ZigZag And many more pencil Sketches. 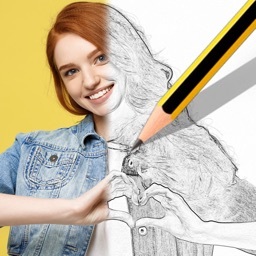 Pencil Sketch is the best way to transform your photos into works of art and to express your creativity with the world. 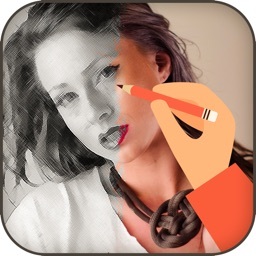 - Amazing and beautiful sketch effects for your photo. 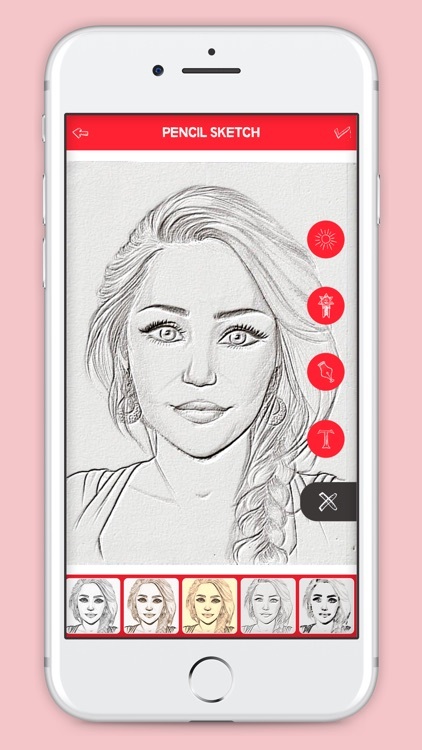 - Edit your photo with the amazing sketch effects. 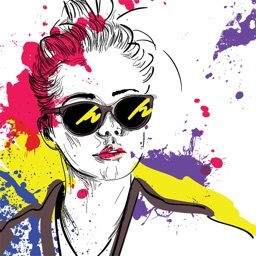 - Change the Effect according to your photo. - Add text to write on picture. 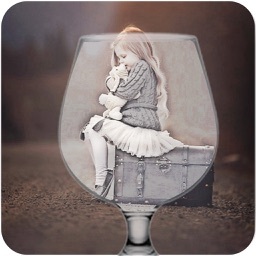 - Add Sticker On Photo. - share with your world using the inbuilt features to share on facebook, whatsapp, instagram, flicker,email, and other social networks etc.